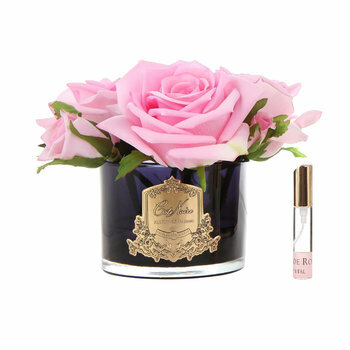 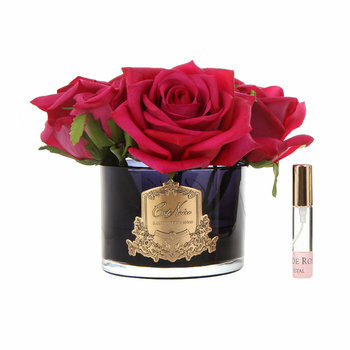 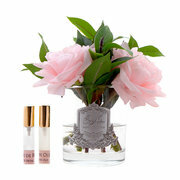 Perfume and decorate your home with this Camelia Rose scented floral arrangement from Côte Noire. 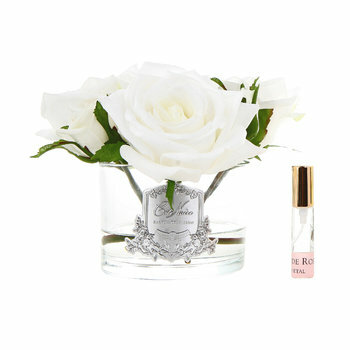 This beautiful rose arrangement is perfumed with the Georgian Rose scent, a refreshing floral blend of peony and Turkish rose reminiscent of meandering through an English country garden. 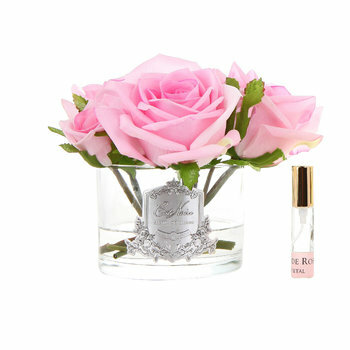 Including a small spray bottle to refresh and enhance the fragrance, it is perfect for bringing everlasting blooms into your interior. Beautiful flowers. 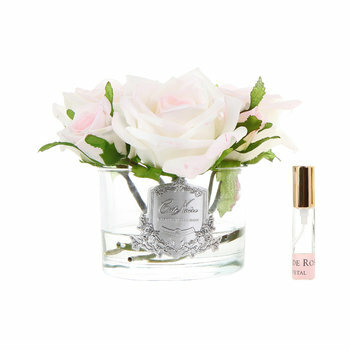 Look better than real!